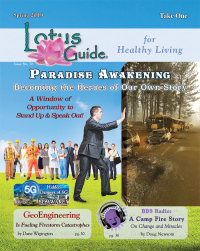 Conscious Thought with Leo with Magdalena Winkler and guest Eva Deli, Author of The Science of Consciousness. Continuing conversation from the last show on Consciousness with a focus on our Emotions. The importance of understanding our Mind and our Emotions and how they impact our daily lives and what can we do to keep the balance. 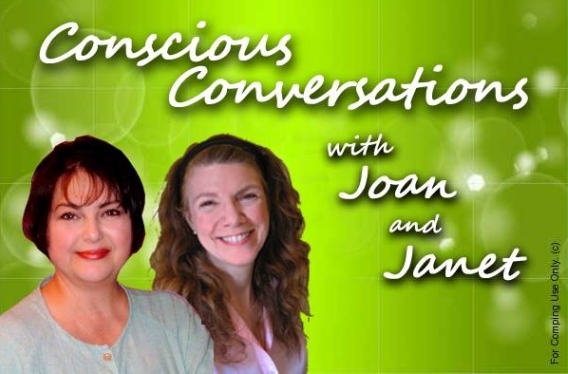 Today on 'Conscious Conversations', Joan and Janet talk about Parental Love and Consciousness . What is Parental Love? It is what you feel for your children, your pets, or anything you care about. You can also have parental love as Consciousness for you, your body, and your life. In some disciplines, your parents are the embodied sense of God. Transform your relationship with your parents and you transform your experience as Consciousness creating in form. They impact our daily lives, business and health. 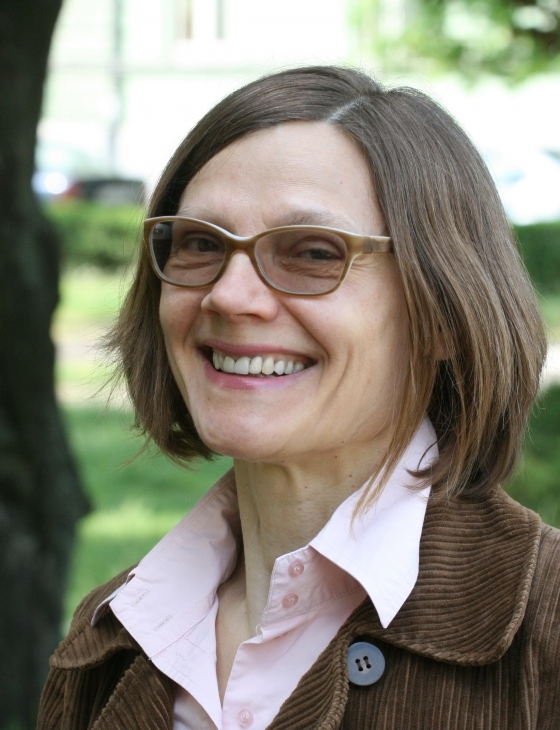 Eva Deli has a background in cell biology; working in cancer research, coauthor of sixteen peer-reviewed publications. As a visual artist she maintained an active exhibition schedule for over a decade. Her creative energy has been shaped by a powerful visual comprehension combined with scientific rigor. 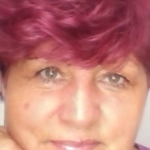 Eva is a keen observer of people and she is sensitive to the emotional complexity of life. She is also a self-taught scholar of theoretical physics, neurology and evolutionary biology. Her idea about the nature of consciousness is part of a cohesive, encompassing hypothesis on the natural world and evolution. 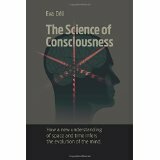 The Science of Consciousness : How a New Understanding of Space and Time infers the Evolution of the MIND. "The brain can only restore its energy -neutral state over time by accumulating energy (or information).This turns the mind into a temporal gyrocompass." - Waking up the passionate heart of Leo and strong sense of self with co-operation of intellect and heart for balanced living.